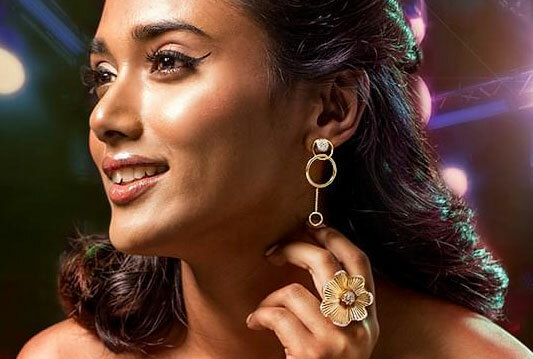 Founded in 2008 by Mithun Sacheti and Srinivasa Gopalan, CaratLane is an omnichannel brand which makes contemporary jewellery that is affordable, accessible and forever wearable. Currently, CaratLane operates 16 retail stores across Delhi, Mumbai, Thane, Bengaluru, Chennai, Hyderabad, Pune, Chandigarh and Coimbatore. It also has an online shopping website caratlane.com, wherein customers can browse through a wide catalogue of designs and shop for anything that they like. Since July 2016, we've joined forces with India’s most desired and largest jewellery brand, Tanishq, through a strategic investment by Titan Company. 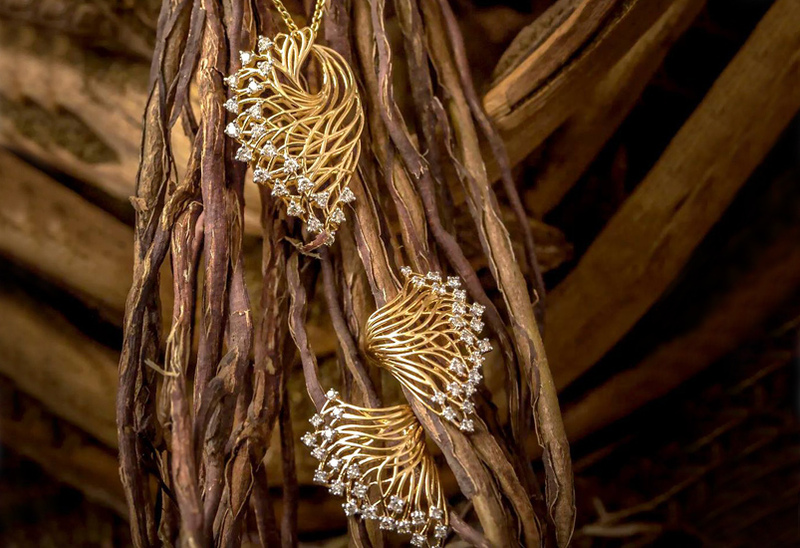 Tanishq was created with the express purpose of making jewellery an object of adornment and beauty, bringing purity, quality and transparency into the jewellery industry; while CaratLane was created to keep the spirit of beautiful jewellery alive. Together we share a common mission - to offer beautiful jewellery and a distinctive shopping experience that fits today's values and lifestyles. With the CaratLane Advantage, customers shopping online or in-store can be assured of every purchase they make. Each product sold by CaratLane is 100% certified to guarantee the finest quality. It also offers benefits like 30-day money back, lifetime exchange, free insured shipping, and multiple payment options. 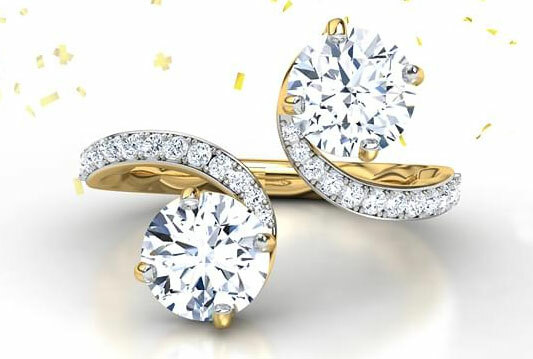 CaratLane also offers a unique Try @ Home service through which customers can request for a free home trial of the jewellery pieces that they like.